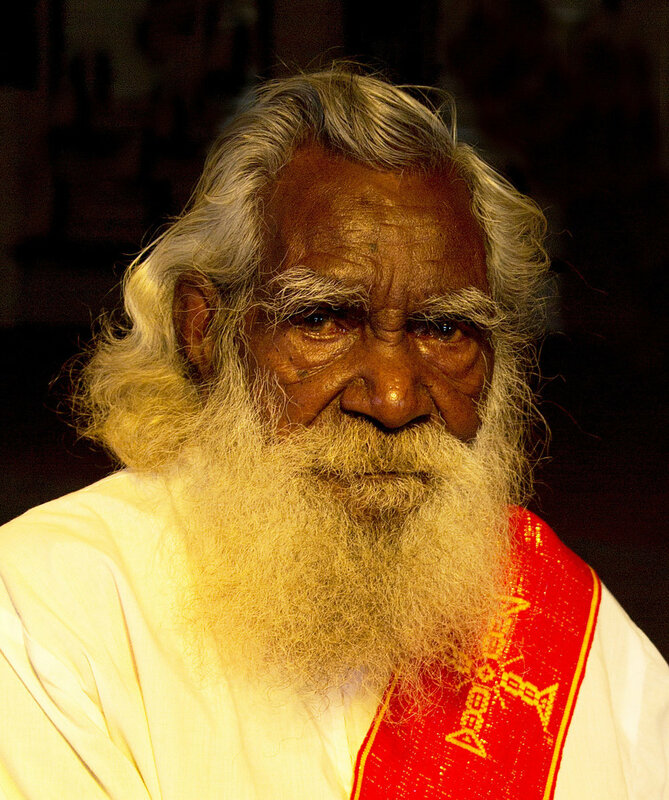 The Catholic bishops of Australia, together with the Catholic indigenous community, have paid tribute to the deep spirituality and decades of service of Deacon Boniface Perdjert following his recent death. The National Aboriginal and Torres Strait Islander Catholic Council (NATSICC) published a tribute on its website saying: “It is with heavy hearts that we farewell Deacon Boniface Perdjert, who went to God on Monday, March 18 2019, following an extended stay in hospital. 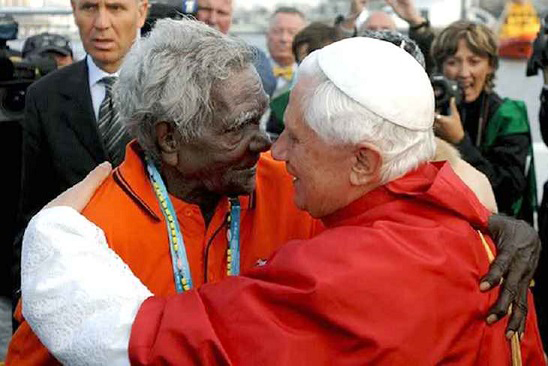 “Deacon Boniface, who was 82, blazed a trail for Aboriginal and Torres Strait Islander Catholics to follow as he not only walked between two worlds – Catholic and Traditional – he brought them together. His words and actions spoke loudly to the members of the Wadeye Community – of which he was a deeply loved and respected Elder – but also to the Catholic Hierarchy with whom he shared his wisdom on many official occasions,” the NATSICC tribute said. “A man of extraordinary faith, Deacon Boniface was able to describe the ways in which his culture and faith came together. He once described this relationship by saying “Jesus told us we have to love God with whole hearts, mind and spirit that means the whole of me and the whole of me is Aboriginal. There is no other way for me to love him.” Simple, yet powerful.